Cinderella's Attic & Nemeth Foundation gives 200 high schoolers a Prom Boutique shopping experience at House of Blues San Diego for no cost. The venue is filled with hundreds of dresses, many from high-end fashion designers donated by generous supporters. American Idol's Top 20, the remaining finalists performed in front of a live audience at Los Angeles' famed The Wiltern theater. 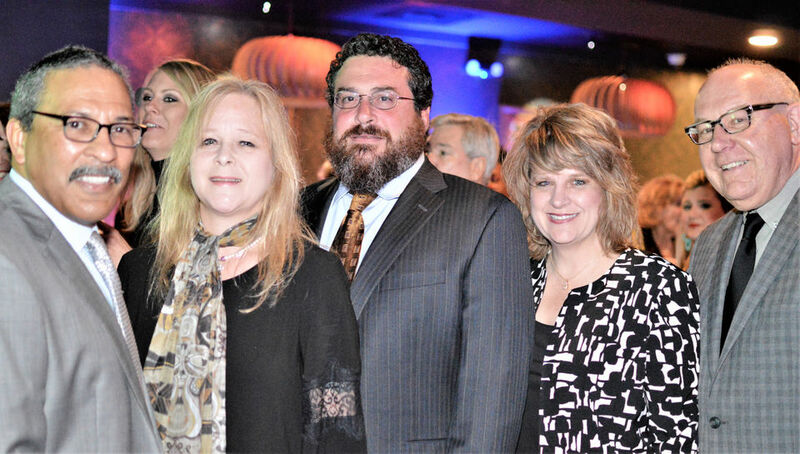 The annual French Quarter Festival Gala serves as a primary fundraiser for the nonprofit French Quarter Festivals Inc, and this year’s event was March 22 at the Fillmore New Orleans. Guests experienced a night with Grammy-winning trumpeter Nicholas Payton, traditional Mardi Gras Indian drumming with A Tribe Called Gumbolia, and mingled with musicians, including John Boutte and Irma Thomas. House of Blues is one of the most progressive and forward thinking brands. They have always supported the LGBT market and community. Their motto is “Unity in Diversity” which means we are all one in the variety and uniqueness of life. 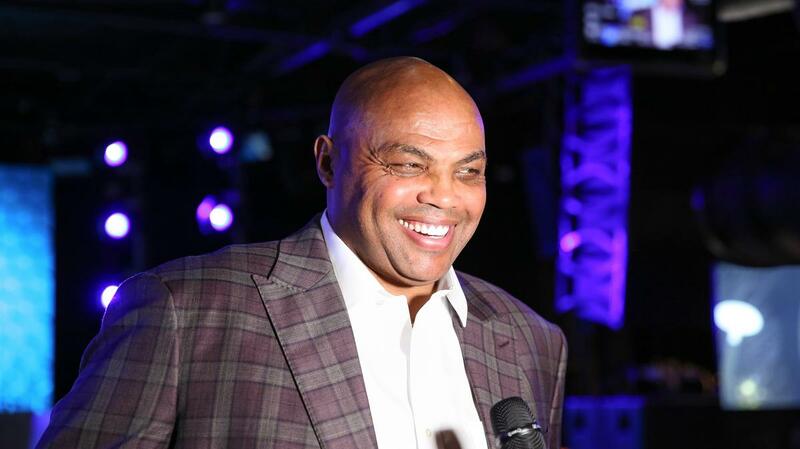 NBA All-Star Weekend takes you inside and talks to Charlotte Hornets, Michael Jordan and more. NBA All-Star heald a variety show format event designed to shine a spotlight on fans through a day of fun festivities, bringing them unprecedented and up-close experiences with their favorite talent. Carson Kressley, Greg Louganis and Miss America 2019 Nia Franklin were but a few of the big names to attend Esera Tuaolo's 2nd Annual Super Bowl Inclusion Party at Buckhead Theatre. The culinary capital of the Midwest is cooking up the next generation of foodies. Little Diners Crew in Chicago is shaking up the kid's menu by introducing 4-12 years old to gourmet grub. The Foo Fighters frontman and longtime friend of the Zac Brown Band, Dave Grohl joined his old pals on stage at the Tabernacle for an unforgettable performance. Live Nation has been renovating some of Denver's most well-known venues. Take a peek inside the Summit and the Marquis Theater to see how they're shaping up. Singer, songwriter, and record producer, Lauv, rocked the house at the world famous Hollywood Palladium for his newest music video entitled "There's No Way." The music video features shots of the façade of the venue, as well as looks from the stage. Lauv describes his interest in filming at the venue in this iHeartRadio article. "It was really sick shooting at the Palladium, obviously a legendary venue, a really special room," said Lauv. House of Blues lays down a B-Side that blends music and food. 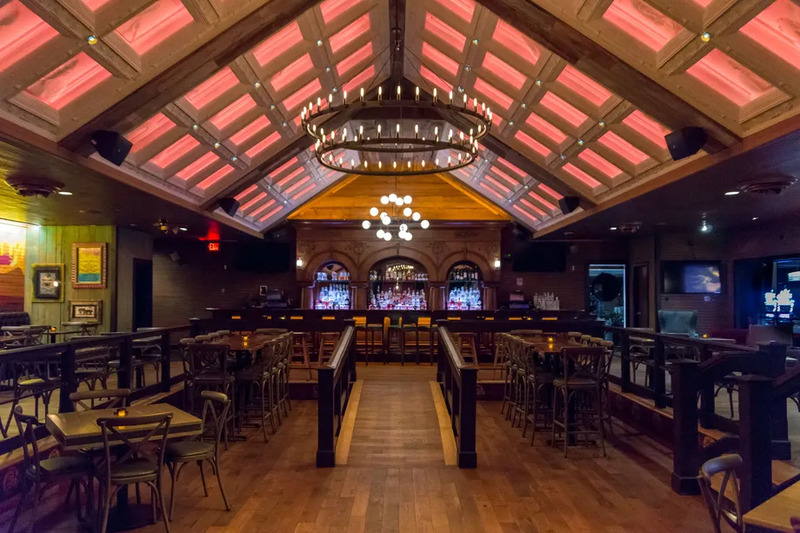 The new restaurant inside the music venue at Mandalay Bay features gastropub fare to go with the local and national talent playing on the stage. Sydney Anthony and Emily Nixon were wonderful to work with and handled all of our needs and details very professionally. Their suggestions were very helpful and I hope to work with them and the Palace for future events. - Debbie Laridee, Papa John's International, Inc.
Williams was in town Thursday night as part of her 10-city tour to celebrate her 10th season of The Wendy Show. On Thursday night, Williams entertained hundreds of fans at the House of Blues, by chatting with the audience — whom she calls her co-hosts — and doing her famous segment Ask Wendy. Live Nation was ranked for three events in Biz Bash's Top 100 San Francisco Events 2018. The list includes tech conferences, galas, meetings and holiday events that make the most impact in the Bay. The ranked annual events featuring Live Nation include the Benefits category for The Glide Legacy Gala hosted at August Hall; the Technology Industry Events for Google I/O at The Shoreline Amphitheater; and Music Events for Alt 105.3 BFD held in the East Bay Concord Pavilion. This shoot brought together an incredible amount of wedding talent under one roof. Not just any roof- the infamous House of Blues Cleveland. A Cleveland landmark reaching back into the early 1900’s, this site is rich with history. The lot had a range of uses through the early 20’s including the home of 7 different prominent banks in Cleveland. The original building was raised and rebuilt into a grand 3 story building with the new splendor of the art moderne theme. The design celebrates rich and intricate details designed by an architect firm that included President Garfield’s son Abram. Notable features include hand painted wall murals, rich detailed wood carvings and expansive spaces to accommodate the most elaborate event. The House of Blues Cleveland is one of my favorite spaces anywhere. 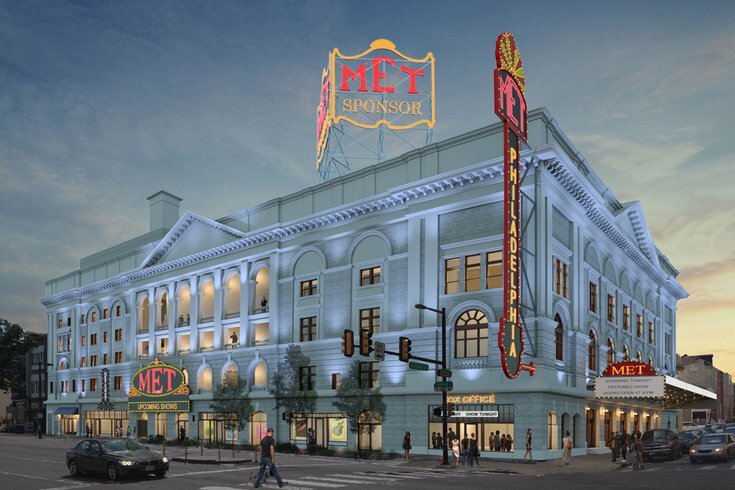 The Philadelphia Metropolitan Opera House, which has stood vacant on North Broad Street for decades, is reopening this December as a Live Nation venue. Now, for the first time, we finally have an idea of what it will look like inside. Live Nation announced Thursday (June 21) it is building a brand new Fillmore music venue in New Orleans. On the 50th anniversary of the opening of Fillmore West in San Francisco, Live Nation is releasing details on the expansive new venue that will be located in Harrah's Casino. The new Fillmore is expected to open in early 2019. The 12th edition of Google I/O was held at the Shoreline Amphitheatre for the third consecutive year, drawing more than 9,000 attendees each day. Organizers expanded the event’s footprint this year, adding a ninth stage in a neighboring parking lot. Dedicated to celebrating women working in the music industry, the sixth annual She Rocks Awards (Jan. 26) carried even more of an urgent tone this year in the wake of the #MeToo and #TimesUp movements. Presented and produced by the Women’s International Music Network (WIMN), the sixth annual ceremony rolled out before a packed audience at the House of Blues in Anaheim, Calif. 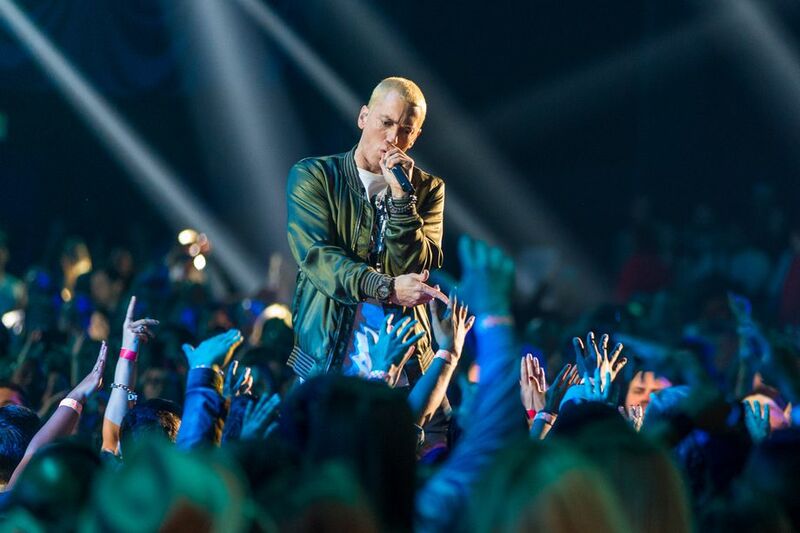 In a nod to one of his most famous songs, Eminem is hosting a surprise Mom’s Spaghetti pop-up in Detroit on this weekend, the Detroit News first-reports. Eminem, whose full name is Marshall Mathers, made the rather unappetizing announcement on Thursday evening via Twitter: “Detroit! Come vomit up some spaghetti with me this weekend at our official #Revival pop up. Exclusive merch, spaghetti and more.” The three-day event will be hosted at The Shelter, a club located below Saint Andrew’s Hall at 431 E. Congress St. A venue by a similar name was also featured in the 2002 film 8 Mile, which is loosely based on the artist’s life growing up in Detroit. The pop-up is launching in coordination with the release of Eminem’s new album, Revival. 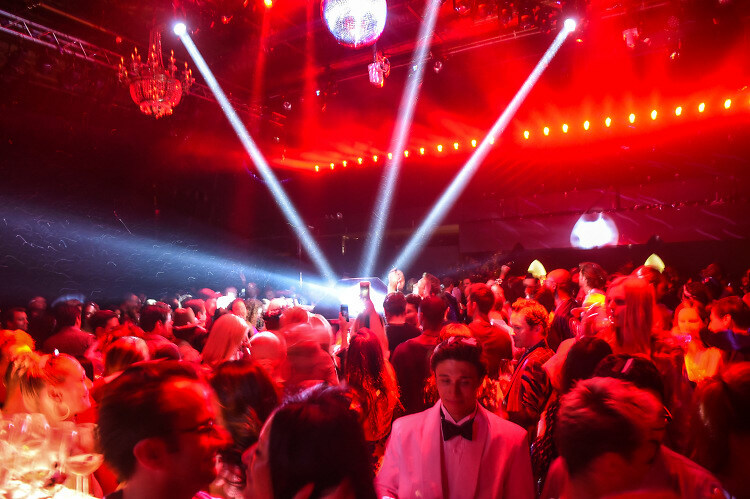 Dom Pérignon sure knows how to throw a party. On Thursday in New York, the Champagne maker staged a sinfully decadent bash to celebrate the release of three new vintages across all three of its expressions: Vintage 2009, P2 2000, and Rosé 2005. “Rarely does Dom Pérignon launch three wines in one year,” explained chef de cave Richard Geoffroy, who hosted the occasion alongside winemaker Vincent Chaperon. Fittingly dubbed the Dom Pérignon Vintage Trinity, it marked the first time in the house’s history that a trio of vintages were launched together. Last night, Dom Pérignon poured not one but three out for NYC. The legendary Champagne house took over the famed Irving Plaza in its entirety and assembled a night of maximum joy multiplied by three: for the first time in it’s history, DP released three new offerings simultaneously: a 2009 Vintage, a 2005 Rosé and a 2000 P2. The new offerings (regarded as “#DomPérignonTrinity”) came to life in a series of multi-room experiences: individual spaces designed to accent the fantastic influences and individual qualities of each new champagne. Any launch by the legendary Dom Pérignon is an event in itself, but three new vintages in one night? That's a big deal. On Thursday evening, bottles popped and champagne flowed in honor of Dom Pérignon's Vintage Trinity, a selection of Vintage, Rosé, and (the really good stuff) P2. Since the three-at-once was a global first for the brand, it was only fitting to throw a New York City rager worthy of the occasion. 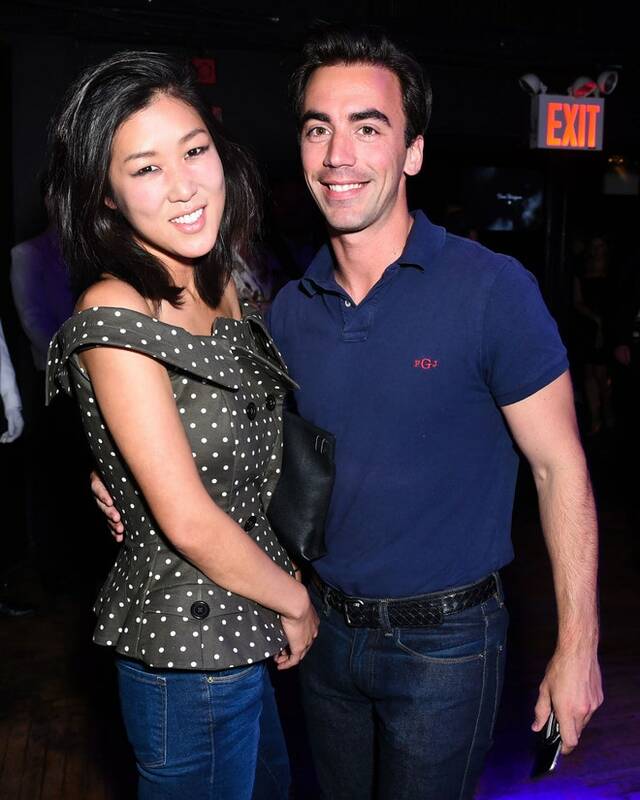 Guests across the worlds of fashion, food, art, and nightlife toasted inside Irving Plaza, where thematic rooms took over the senses and reflected the unique expression of each champagne. The evening culminated inside the main ballroom, where burlesque performers with Parisian flair took to the stage (and then some) to titillate, entertain, and most certainly surprise the crowd. Post-performance, the beautiful people remained on the dance floor until the wee hours, and the mood reflected that famous phrase by Dom Pérignon himself, "I am tasting the stars!" On South Street on Friday night, you could have had your tongue pierced, picked up some new vape juice, or had a tattoo laid down by the inch or the foot. Or you could have done something truly counterculture: opera. At the Theatre of Living Arts, a venue that normally plays host to groups like Moose Blood and Tribal Seeds, it was opera night. In an unusual subculture-within-subculture spiral, Opera Philadelphia put together a mash-up that might have been unique. We cannot thank Stephanie Retelle and the rest of the team at the Warner Theatre for everything they did to make sure we had an incredible event! We know that was made especially difficult with the holiday season. Stephanie went above and beyond and made sure every detail was executed with nothing less than perfection. Maggie Gessner, Stephanie Retelle, Mike Edelman, Victoria Shamas and the rest of the team were incredibly organized, professional, and of course amazing to work with since day one! Thanks again! - Avery Bailey, Congressional Black Caucus Foundation, Inc. Bringing music and food together is a beautiful thing and doing it for charity makes it even more beautiful. Last night, the first ever Beats ‘n Eats event was held at The Fillmore. Hosted by celebrity chef Robert Irvine of the TV show “Restaurant Impossible,” six celebrity chefs created a 7-course meal for attendees. Participating chefs included Morimoto, Daniel Stern, Kevin Sbraga, Marc Vetri, Brian Duffy and Buddy Valastro. Guests were also entertained by violinist, DJ and vocalist DSharp and the nine-piece band, Bosley. I cannot say enough about Kelley and the great staff at your location. Kelley was wonderful to work with. She was always there with a helping hand no matter the task. She always answered any questions I had with a smile. She is a real go-getter and someone I would love to work with again in the near future. On top of her services she had a great team behind her making sure AV, Lights, Set-Up & Catering was taken care of. Thank you to everyone and I will definitely be back - Clarissa Emrich-Mosbey, Shell Oil Co.